A valuable addition to polar literature, vividly describing the brutal, but beautiful, realities of undergoing an Antarctic winter. An intense and lyrical portrait of the slowly changing polar seasons… shines with a clarity and lyricism descended from Thoreau. Francis’ best writing (and it is excellent)... is Robert Macfarlane on ice.� This writing achieves the ‘quilted quality’ of silence, and through it we are brought to a new landscape of words. 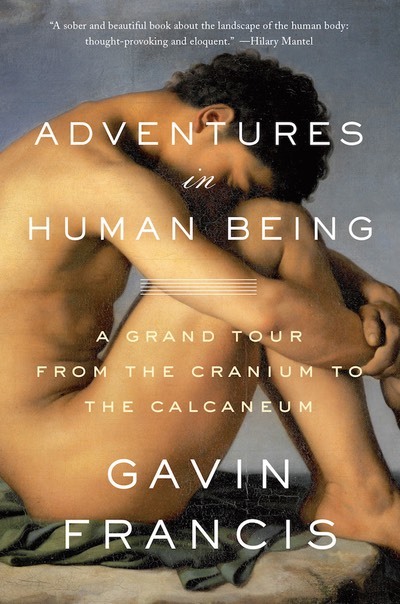 A literate, stylish memoir of �personal adventure rich in history, geography and science. A beautiful hymn to limitless solitude...� His bracing year spent among emperor penguins presents an ordeal that is also a joy. And it’s beautifully written on every page. It is over 100 years since Ernest Shackleton published�The Heart of the Antarctic, but the white continent’s mystery endures, and Francis’s lyrical and enjoyable account of 14 months living at the remote British Halley research station goes some way to explaining why. Part-travelogue, part memoir, part natural history book, it’s a fascinating, lyrical account of one of the strangest places on earth and its majestic inhabitants. 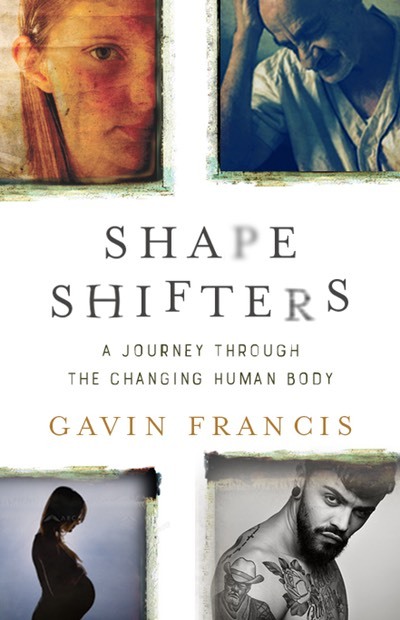 Just when it seemed there wasn't another good book to be written about this under-inhabited, over-described continent, Gavin Francis has gone and produced one. I read it fast, in two sittings, drawn onwards by the pleasure the calmly elegant prose was bringing me, and by the access it offered me into that strange white world of Antarctica, and the existences of some of those who live and work there (human and avian). One of those rare books that leaves you with an almost breathless sense of the wonders of the planet.� Beautiful, erudite and informative, it speaks joyously of the indomitability of Man and the natural world alike. An extraordinary book - lyrical, precise, intoxicating and with a remarkable spiritual depth.� It can certainly stand beside the classics of polar literature. 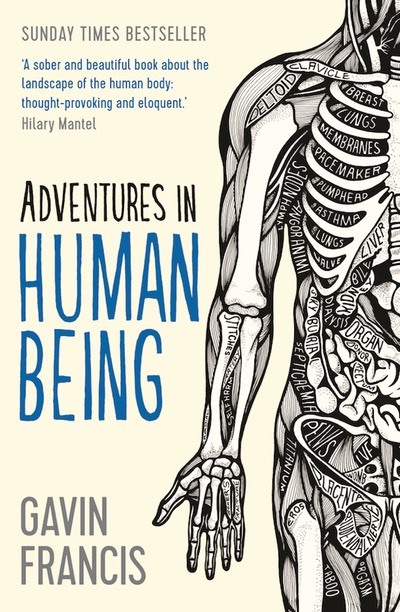 One of the best travel titles I have read in a long time.� Thoughtful, lyrical, extremely well-written, it’s a triumph. 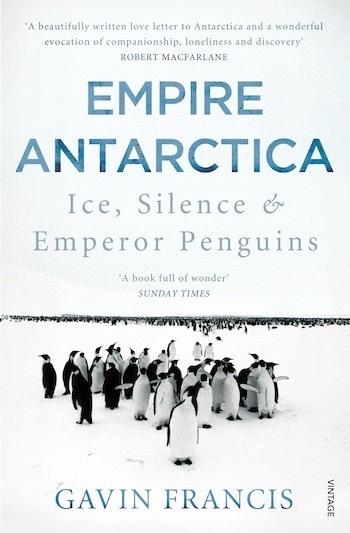 Beautiful, profound, and highly readable... Francis’s account of the rituals, rules, frustrations and pleasures of this closed, quasi-monastic world is one of the many triumphs of this hugely enjoyable book.� Empire Antarctica is surely destined to become a standard, not so much of travel but of staying very still. 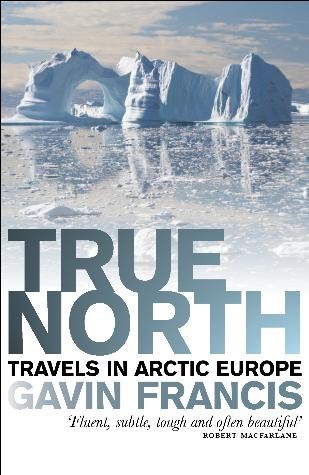 Out of his spell in the white kingdom he has fashioned a book full of wonder.� Brilliantly imagined, superbly brought to life, it is a worthy companion to Francis’s earlier journey in the Arctic and to Sara Wheeler’s Terra Incognita. 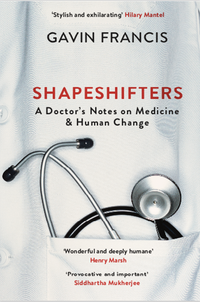 An awe-inspiring memoir of a modern-day pioneer who writes with a poetic style and descriptive flourish that is part education, part enthrallment, and wholly entertaining. Empire Antarctica�has a penetrating beauty about it, at once haunting and inspiring. With its cool, poetic prose and powerful, resonant imagery, it deserves to become a classic. He perceives the wilderness of snow and ice in colour and experiences it as continuous sights, sounds and sensations, writing as vividly and as fiercely in darkness at noon or in sunlight at midnight.